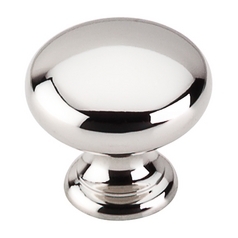 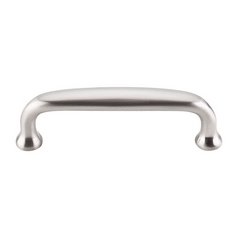 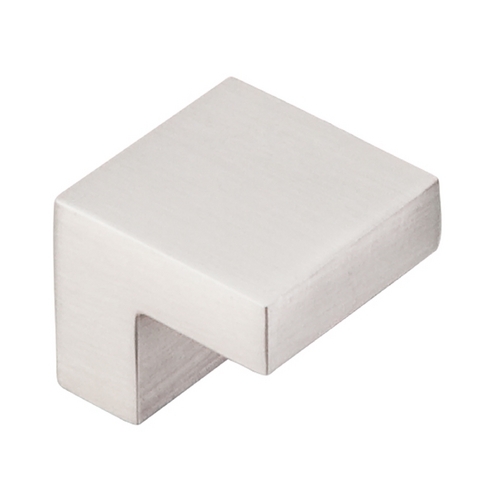 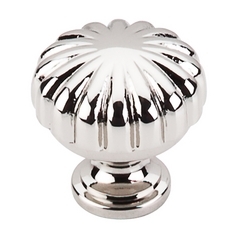 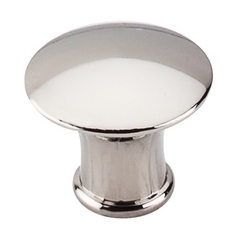 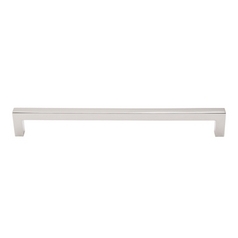 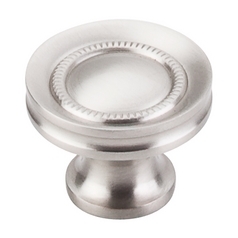 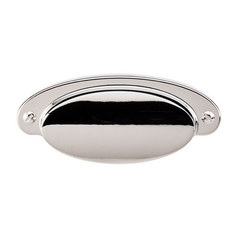 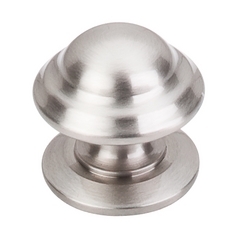 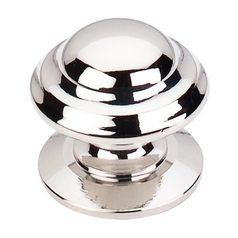 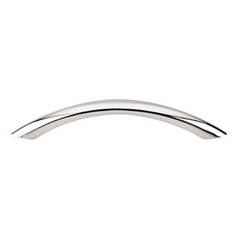 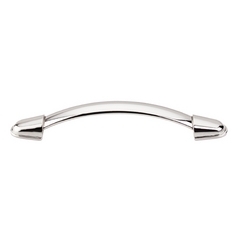 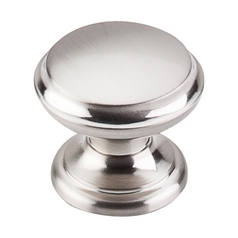 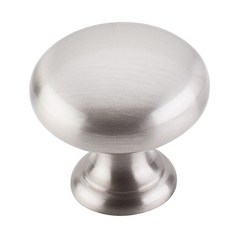 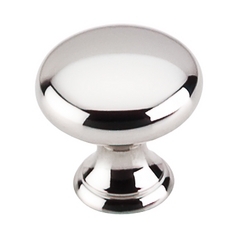 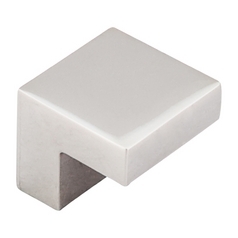 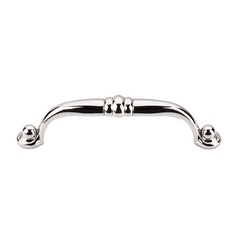 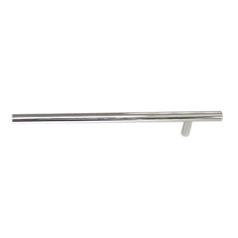 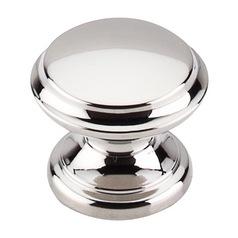 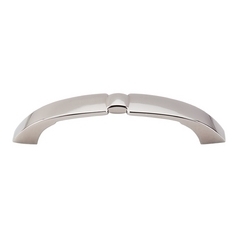 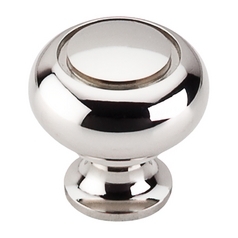 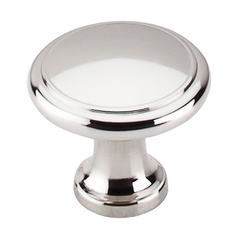 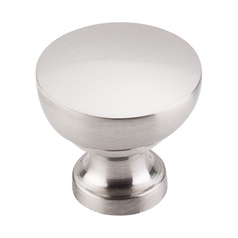 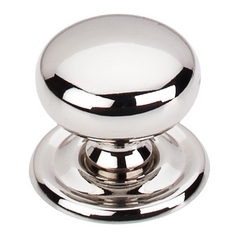 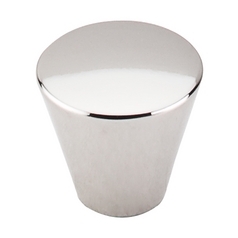 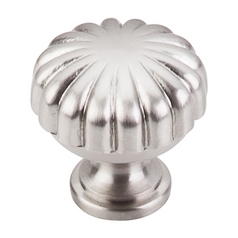 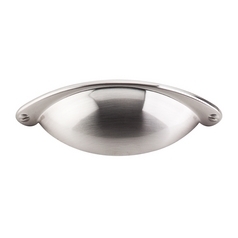 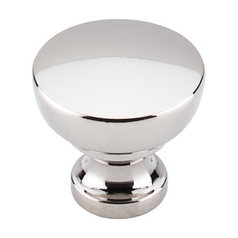 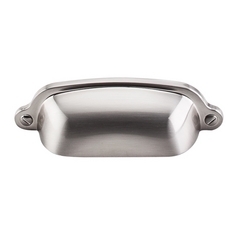 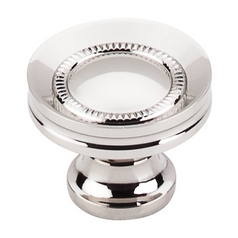 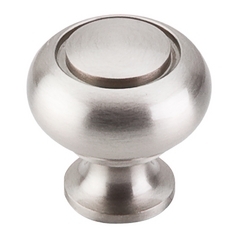 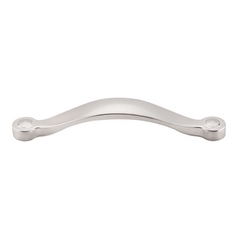 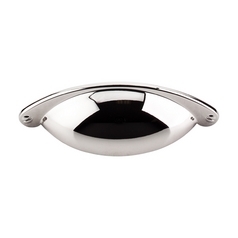 The following are detailed specifications about the Modern Cabinet Knob in Brushed Satin Nickel Finish. 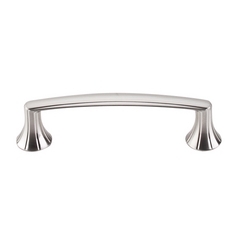 Center To Center: 0.63 in. 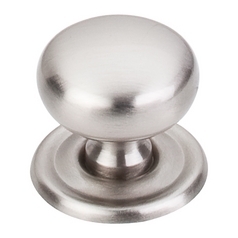 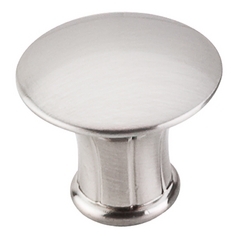 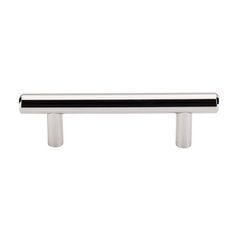 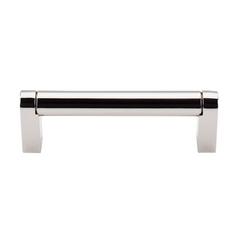 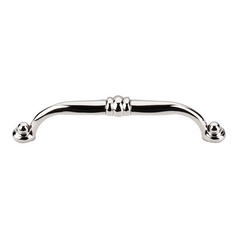 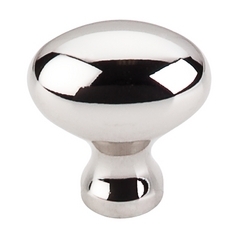 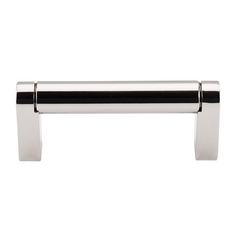 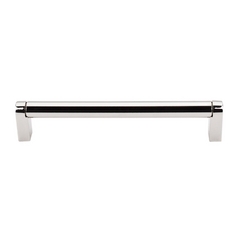 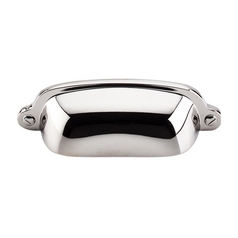 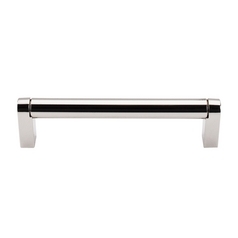 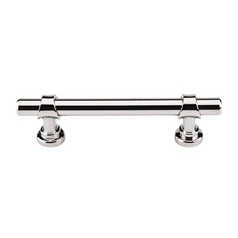 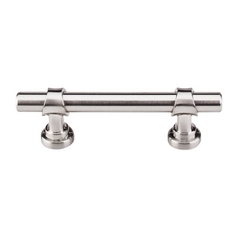 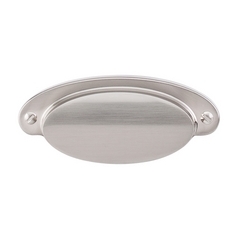 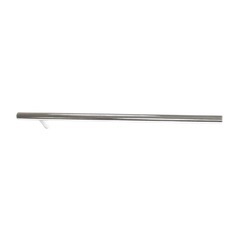 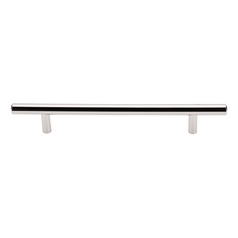 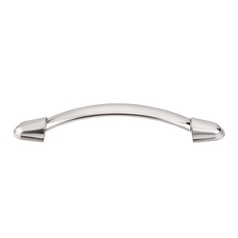 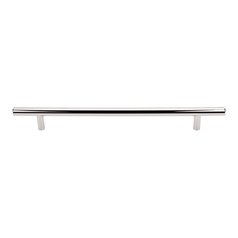 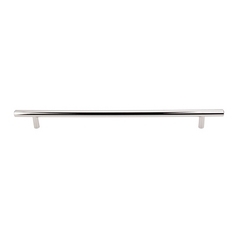 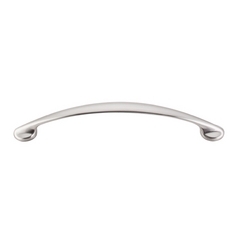 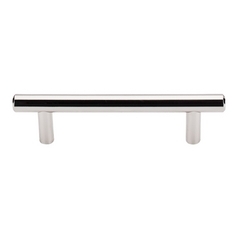 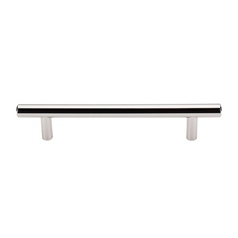 This Modern Cabinet Knob in Brushed Satin Nickel Finish is part of the Asbury Collection from Top Knobs Hardware. 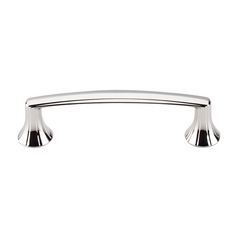 The following items are also part of the Asbury Collection.